Where do you want to REVEL? Martin is a roadrunner and also an international certified running coach. Although he runs both Half and Full Marathons his favorite is the Full Marathon. 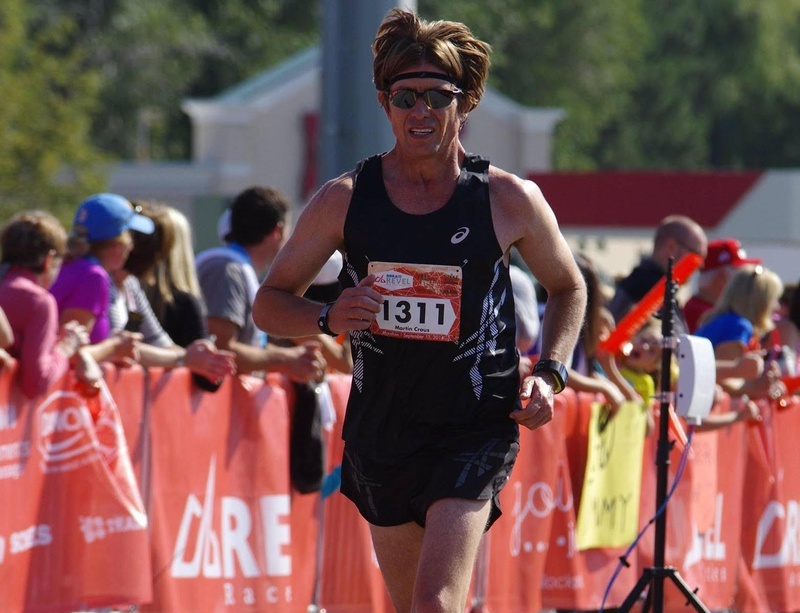 He has been running for more than 20 years and although he loves training by himself he loves the interaction with fellow runners at races. Running for him is a great and easy way to stay healthy physically, mentally and spiritually. Some of his favorite Marathons include. Boston, NYC, Chicago, LA, Houston and of course REVEL. His goal is to complete the World Marathon Majors Challenge - Boston, NYC, Chicago, London, Tokyo and Berlin. How else Martin REVELs: Spending time with his family and coaching Competitive Soccer.